Craig had a successful 20 year career at N G Bailey starting as an electrical apprentice, he developed the necessary skills to accept the challenge offered by CMB in 2010. Craig helped bring electrical contracting in-house to CMB, employing electricians and creating the electrical arm of CMB Bristol. Quality, Delivery, Relationships & Repeat Business are Craig’s main strengths with all decisions focussed around doing the right thing for everybody. Craig’s passion for delivering excellence through relationships and quality are well know to those around him. With project experience across sectors and values Craig is well versed with developing and leading teams through challenging yet exciting schemes. Other interests include cycling, supporting the mighty Liverpool and being a husband and dad. 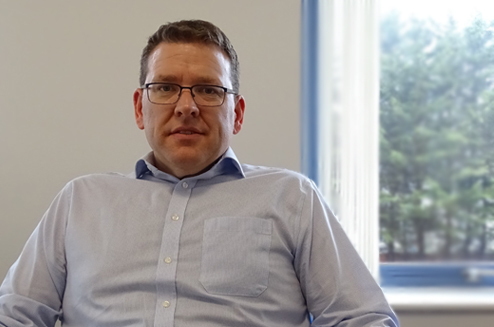 Craig was appointed the CMB Bristol Managing Director on Monday 1st October 2018 to lead CMB Bristol through the next stages of growth.